**Being RemARKable has it’s privileges! Find out today! I DON”T LIVE CLOSE can YOU STILL HELP ME? **If you are not afraid to ask questions or ask for help we can help you. BUT I LEARN BEST HANDS ON – Can you still help me? I JUST WANT TO BE MY OWN CUSTOMER CAN I DO THAT? **Why pay full price if you don’t have to? All demonstrators enjoy a minimum discount on personal purchases and the majority who join Stampin’UP! do so just to enjoy the discount on great product. So yes you can be your own customer. I love being a happy shopper and have not paid full price since I started with Stampin’UP! it’s a great perk. WHAT ARE THE REQUIREMENTS IF I WANT TO CONTINUE TO ENJOY THE DISCOUNT OR EVEN MORE? 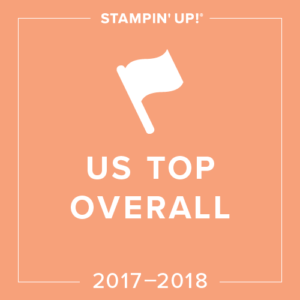 **To continue to enjoy the minimum savings on personal purchases after your first full quarter Stampin’ UP! asks that you have $300 in sales – this can be personal purchases, sales to customers or a little of both. It can be one big order during the quarter, lots of little orders over the quarter – again very flexible. WHAT IF I WANT MORE THAN THE DISCOUNT? WHAT’S MY OPTIONS? 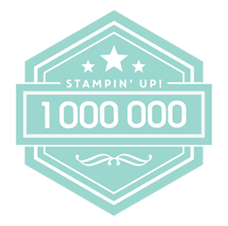 **Stampin’ UP! can be a way to supplement your family income or build a career. All direct sales companies take time to grow but allow for supplemental income or career level income through personal sales and growing a team . 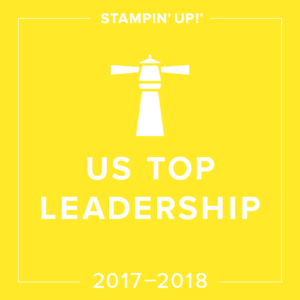 **Stampin’ UP! 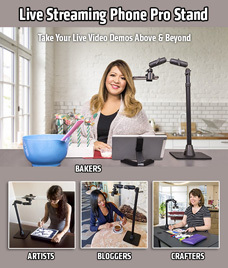 also offers demonstrators the opportunity to earn lots of free products throughout the year, free registration for their On Stage events, incentive trips,cash bonues, gift cards, logo products and other perks. 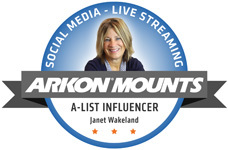 WHAT DO YOU PROVIDE AS MY UPLINE? 7. ME – I do not have a formal training program because there are a zillion ways to be enjoy being a demonstrator instead I am available to answer questions and provide support based on your needs. NEED a JOB, NEED extra Income, NEED to buy your stamping, scrapping & crafting supplies at a discount? NEED it all in the catalog? NEED a friend? NEED to have fun? NEED some me time? 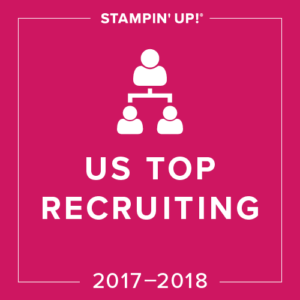 Ask me how Stampin’ UP! can meet your needs today!! 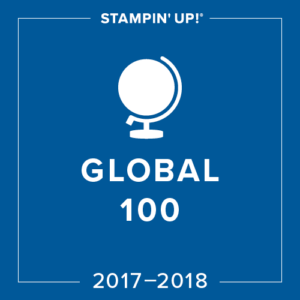 Just as Stampin’ Up! demonstrators provide their customers with one-stop shopping and individualized service, Stampin’ Up! provides its demonstrators with the opportunity to pursue their individual goals whether those goals are to enjoy happily shopping at a discount, build a thriving business, or contribute to family income while spending more time together.